The CSO ensures that all Australians have timely access to the PBS medicines they require, regardless of the cost of medicines or where they live. 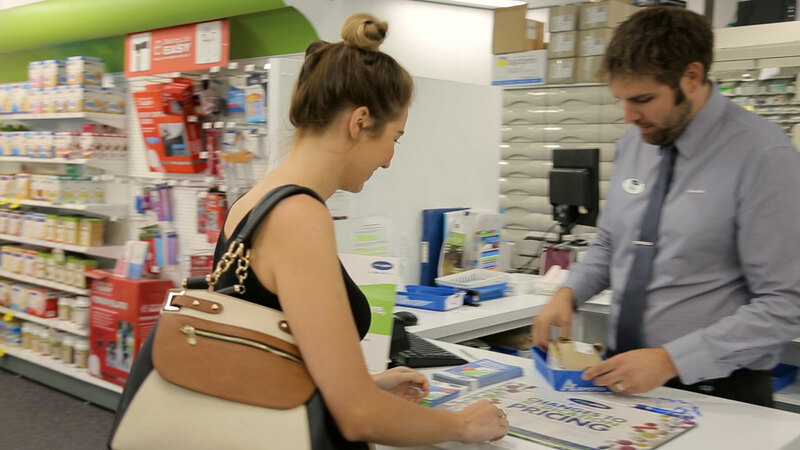 Being able to deliver any of almost 6,000 medicines to 5,500 retail pharmacies – generally within 24 hours – is a massive undertaking. But it is also a highly expensive undertaking and for most product lines there is minimal or no profit. The CSO was established by the Federal Government in 2005 in recognition of the additional costs faced by pharmaceutical wholesalers in providing the full range of available PBS medicines to all pharmacies in Australia.